If the truth be told, if the link between alcohol and heart disease was found to be absolutely beneficial, millions of people who drink world wide would welcome such news with open arms likely for the sake of continued drinking. 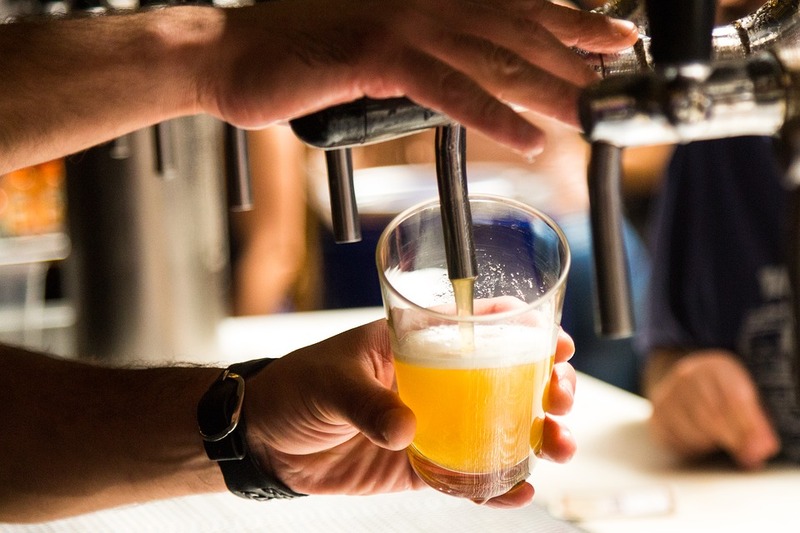 Whether or not drinking alcohol is harmful to cardiovascular health is a matter investigated by a variety of studies that have been conducted over time on the issue. However, what is certain and well recognized is that alcohol is harmful to blood pressure. We have written about this extensively here. High blood pressure is a formidable risk factor for a wide range of cardiovascular problems and by extension including heart disease. This is however not equal to saying alcohol directly causes heart disease. 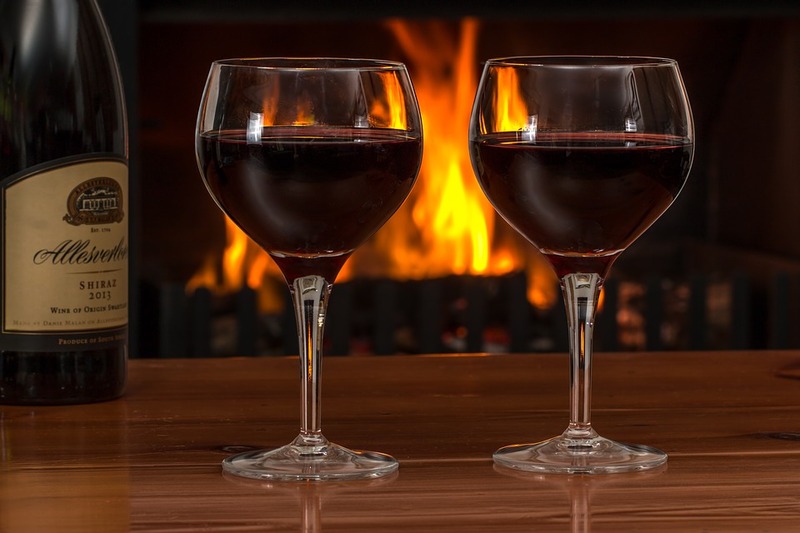 As far back as the 1970s, following studies around distribution and incidence of heart disease in human populations, there were already some early indications of the positive effect moderate alcohol intake had on heart disease. The scientific community has continued to be seized with the subject such that more recent studies have been carried out seeking new evidence. Below we list research work of note that brings to the surface some need-to-know facts about alcohol and heart disease. In 2006 a report published in the journal Vascular Health Risk Management (2006 Sep; 2(3): 239–249) upheld the view that moderate consumption of alcohol reduced the risk of coronary heart disease (CHD). This is likely music to the ears of many but it is not all. Furthermore, researchers in the study estimated that taking some 20g to 30g of alcohol daily possibly reduced "major vascular risk in middle-aged people by up to one fifth". Despite this, they also noted that generally speaking the benefits of alcohol may not be straightforward to determine owing to certain confounding factors. For example, taking alcohol with meals as is the case under the heart-healthy Mediterranean diet may be as effective as overall alcohol amount in reducing the risk of coronary heart disease. Before anyone takes off in celebration of any said benefits of alcohol on heart health, the study added that due to the fact that no safe level of alcohol is known, encouraging increased use of alcohol in the population for the purposes of reducing the risk of CHD would do more harm than good because alcohol is known to causes other diseases. A 2017 British Medical Journal (BMJ) study ( 2017;356:j909) regrettably led to extensive largely unqualified reporting in the UK media on the relationship between alcohol and heart disease. According to the BMJ study, moderate alcohol intake is linked to a reduced risk of certain cardiovascular diseases but not all of them. In addition, heavy drinking was also shown to be linked to a range of cardiovascular diseases making the amount of alcohol consumed of paramount importance. The gist of the four year study was that individuals who took alcohol in moderate quantities were less likely to suffer a first episode of a range of heart diseases compared to people who never took alcohol at all. The level of alcohol shown to have beneficial outcomes in the study was 21 units per week for men and 14 units for women. Since 2016, this number has been reduced for both women and men to no more than 14 units per week. Also of importance to note is that the BMJ study was a cohort study which could not show cause and effect but only an association between alcohol consumption and heart disease in the population under scrutiny. The headlines in the media suggesting that a pint a day would possibly keep the doctor away downplayed these factors. In many ways the headlines were misleading considering that alcohol causes other health problems such as hypertension and cancers. Increasing alcohol intake for the purposes of preventing heart disease should be less healthy and effective than eating healthy and maintaining an active lifestyle, for example. In 1984 a study published in the International Journal of Epidemiology (1984 Jun;13(2):160-7) sought to answer the questions whether or not heavy alcohol drinking increases the risk of heart disease and if moderate drinking was protective against heart disease. 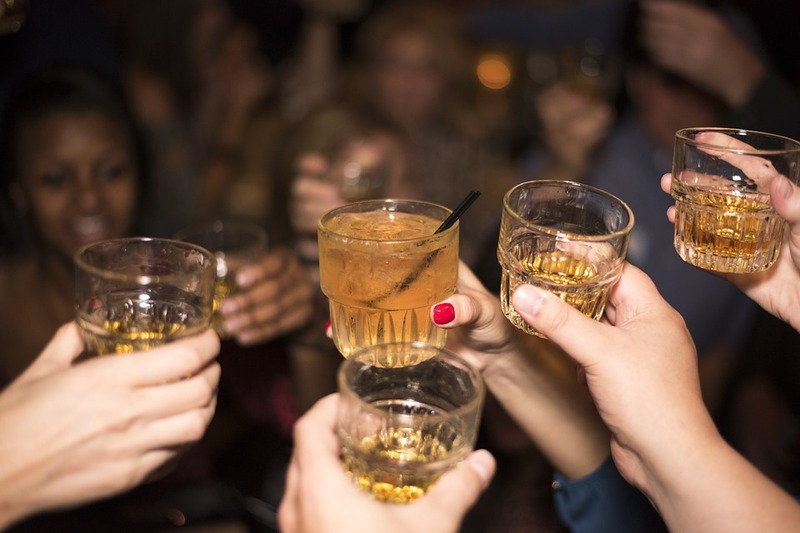 The study found that heavy drinkers had a heightened risk of coronary heart disease while alcohol consumption in moderation did have some preventive effects against heart disease. What was different about the study is that it was longitudinal in nature and also drew its findings from different regions of the world. In Britain, 22 towns showed an association between heavy drinking and death caused by heart disease. According to the long term observations out of the study "Japanese-Americans, white American men and women, British civil servants, Puerto Ricans, Yugoslavs and Australians, all show moderate drinkers to have a lower CHD risk than abstainers". It is important to mention that researchers also highlighted that despite the seemingly beneficial association between alcohol and heart disease "an increased intake [of alcohol] is therefore not recommended as a community measure for CHD prevention". Just about every study that finds moderate alcohol intake beneficial to heart health concludes by discouraging the deliberate promotion of alcohol consumption as a preventative measure against heart disease. This is due to a variety of other problems and diseases already associated with drinking. Heart failure occurs when the heart is unable to pump blood normally. Manifestation of heart failure can be systolic in nature when the heart fails to pump or diastolic when the heart fails to adequately fill with blood. Feeling exhausted, shortness of breath and increased heart rate are some of the symptoms of heart failure. Science suggests that there could be some additional benefits in taking alcohol when it comes to heart failure. In 2008, the journal Current Atherosclerosis Reports (2008 Apr; 10(2): 117–120) published a report reviewing the association between alcohol consumption and heart failure. 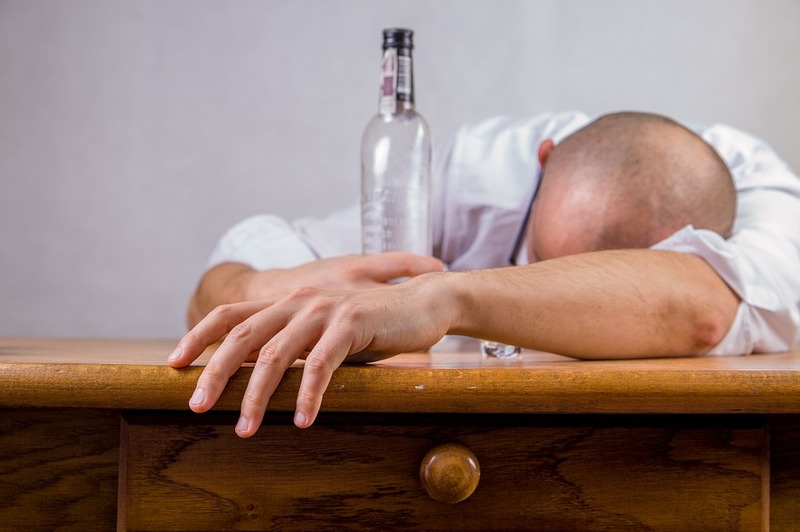 The review showed that heavy alcohol intake over a period of 5 to 15 years was associated with what is referred to as alcoholic cardiomyopathy. Alcoholic cardiomyopathy is a disease caused by alcohol characterized by thickened heart muscles. This severely affects the pumping ability of the heart leading to heart failure. Furthermore, the review citing the Framingham Heart Study stated that compared to non-drinkers males who took 8 to 14 alcoholic drinks per week were associated with a 59% lower risk of heart failure. There appeared to be a chorus of studies pointing more or less to the same thing. Another study cited in the review was the Cardiovascular Health Study which revealed that adults of 65 years of age or older who took 7 to 13 drinks per week in alcoholic drinks had a 34% lower risk of heart failure. Several other studies have also confirmed double digit lower risk of heart failure were alcohol is taken in moderation. The common denominator, it can be concluded, is light to moderate consumption of alcohol. The 2008 Current Atherosclerosis Reports review, however, pointed out that several gaps remain for a complete understanding of the association between alcohol and heart disease. These gaps include "the role of drinking patterns, beverage types and genetic variations influencing alcohol metabolism". It is not only alcohol and heart disease medications that interact. Alcohol is notorious for interacting with almost an unlimited range of medications meant for a variety ailments. A 1999 review published in the journal Alcohol Research and Health (1999;23(1):40-54) pointed out that alcohol and medication interaction occurs even at moderate levels of alcohol intake with adverse health effects. Giving further insight that is helpful in appreciating exactly how alcohol interacts with heart disease medications, for example, the review stated that there are essentially two types of alcohol-medication interaction. The first one is pharmacokinetic interaction whereby alcohol interferes with the metabolism of medical drugs which takes place in the liver where alcohol and medications are both metabolized by the same enzymes. The second type of interaction is known as pharmacodynamic interaction. Here alcohol manipulates the effect of medication especially in the central nervous system resulting in sedation, for example. Alcohol interacts with an extensive class of medicines including anti-inflammatory agents which are also medications for heart problems. 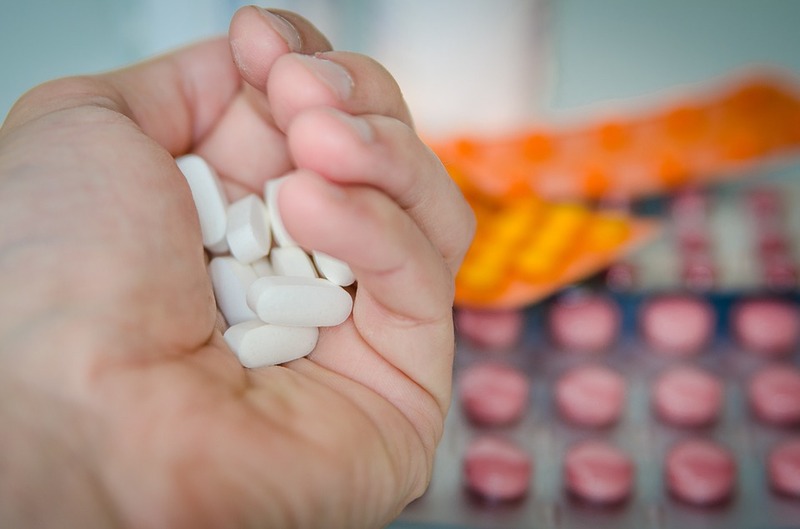 Other classes of drugs which interact with alcohol include antibiotics, antidepressants, antihistamines, barbiturates and benzodiazepines among others. Interestingly, a 1991 study published in the journal Alcohol and Alcoholism (1991;26(2):161-7) suggested that calcium channel blockers (CCBs) had an effect of killing the desire to take alcohol in a clinical study involving animals. This was shown to be "dose-dependently attenuated alcohol intake". CCBs are an important drug for treating heart disease and high blood pressure. In this particular study, in addition to discouraging drinking, CCBs also showed potential to be effective treatment for alcoholism. Angiotensin II receptor blockers also known in short as ARBs are used to treat heart failure and hypertension. ARBs primarily aim to lower blood pressure reducing strain on the heart and kidneys. Angiotensin II receptor blockers do interact with alcohol which may lead to abnormal blood pressure resuting in symptoms such as fainting. ARBs also interact with other drugs such as ibuprofen. Alcohol and heart disease medications consideration also extends to cholesterol lowering drugs. 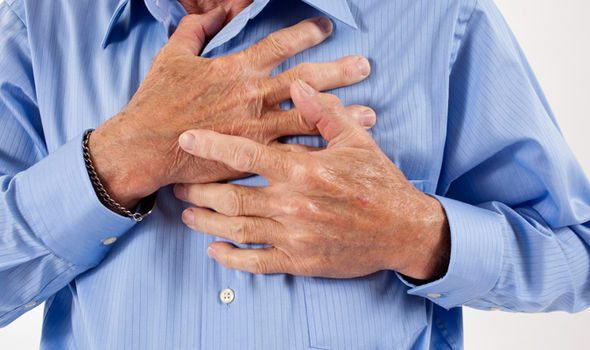 People with heart disease may be prescribed drugs such as statins and bile acid sequestrants. Consuming alcohol while taking this drugs almost guarantees some level of interaction. Studies have shown that when statins are taken with alcohol, there is competition in the liver to breakdown the two. Inadvertently, alcohol is metabolized first blocking or delaying the breakdown of the cholesterol medication. This reduces the effect of the medication in addition to trapping the medication in the body longer leading to more expressed side effects. Also known as water pills, diuretics are a popular drug for treating high blood pressure and heart failure. They work by reducing the amount of water in the body which contributes to the lowering of blood pressure which in turn reduces how hard the heart works. An important consideration on possible alcohol and diuretic as heart disease medication is that alcohol is also a diuretic. It drains excess water from the body. This explain the frequent bathrooms visits encountered by alcohol drinkers. Taking alcohol while at the same time taking heart disease medication in the form of water pills, the interaction may result in dehydration.